If you are a college student or young adult join us for a night of community, teaching and dialogue. Brett McCracken, author of Uncomfortable, will be joining us to discuss the relevance of church in our lives. 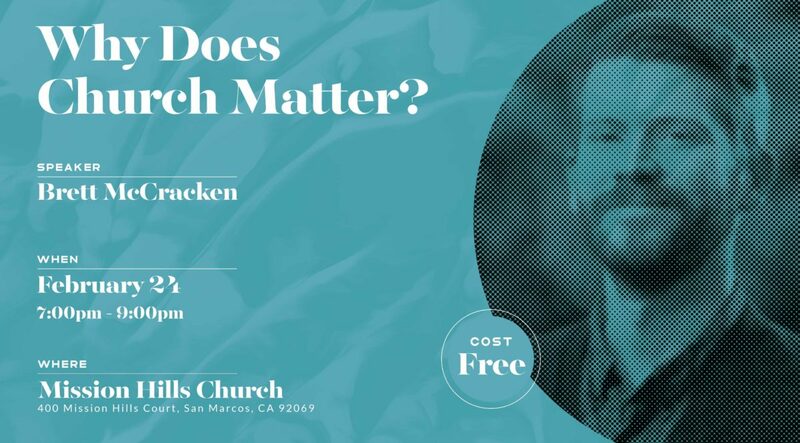 This is a great event to invite friends who are not connected to church.